High and vaulted ceilings are definitely a popular design in our homes and buildings. They give the room a much more open feeling and lend well to a more "grand" looking room as well. Typically, there are large windows at the peak or skylights too that give that open-air feel and let in a nice amount of natural light which is always a welcome benefit. The question that is commonly asked among those who have this gorgeous design though is, "How do I control the temperature of this room better?" Well, I'm glad you asked. 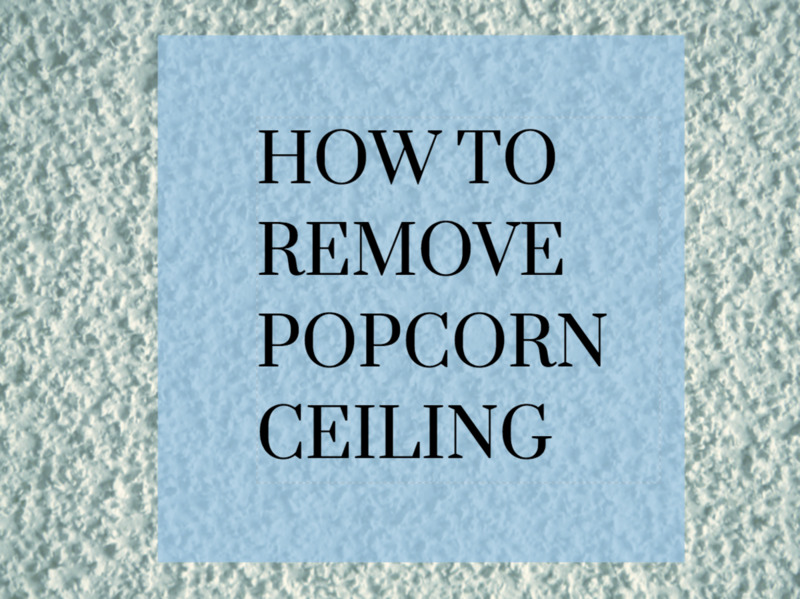 There are a few tips that can be offered to help with this and a bit of information that you may want to consider if you are building your home and have vaulted ceilings in your design. During construction is the best time to "nip this in the bud" but there are also things that can be done for those who are beyond that. Ever wonder why today, when your house was at 70 degrees you feel fine and then tomorrow, at the same temperature, you're freezing? Much of this has to do with perspiration. Your body temperature combined with humidity, air pressure, and other factors can often leave you clammy and thus feeling cold. 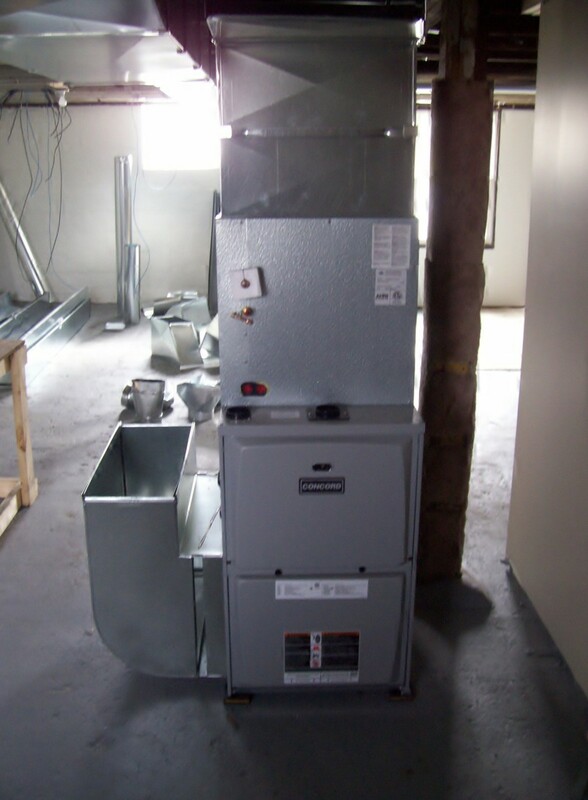 Instead of cranking up the heat, try running your furnace fan to create air movement. This can help evaporate the moisture on your skin and even out the temperature in your home by mixing the air. You might even be amazed that without turning up the heat, the temperature on your thermostat will actually increase a degree or two in the winter months when the fan comes on. In today's world where energy conservation is more and more considered, we still run 4 or 5 fans throughout the house to move air when we have one fan that can move air in every room and will end up using less electricity. This is the fan on our furnace. Many people do not realize that the "fan/auto" switch on the thermostat is there for exactly this and that even though you're running the fan, the heating or cooling cycles will still operate as they normally would. The trick here is that they will likely not run as often since you are not allowing the air in the home to separate. This is a particularly good idea on our more extreme temperature days. On nicer days, where the temperature outside is where we'd like it and let's say we don't have air conditioning, this is a great idea to open the windows and doors while letting the furnace fan draw in the outdoor air and cool down that sauna that those hot days have made out of your home. As for energy, the fan starting is where the most power is being drawn. 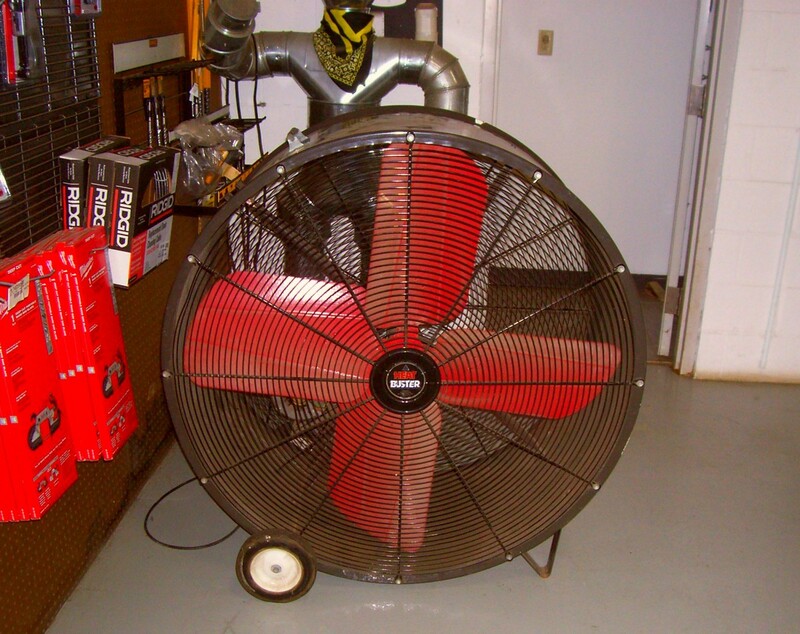 Once a furnace fan is running, it doesn't cost that much to keep it doing so. Sure, it puts a few more miles on the motor but if your filters are kept up on and you've done your fan maintenance, you won't have any problems with this. 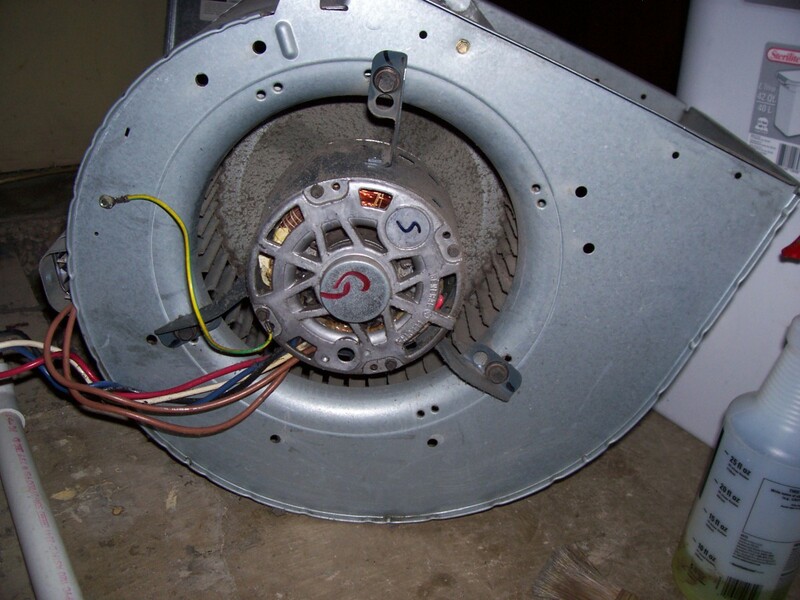 Just think, you spend "x" amount on multiple fans, the electric to run them and they don't filter the air for you...so what if you have to replace a fan motor a few months sooner than you would anyway. It's easier to keep up with one fan as opposed to many. The above is improper because it creates an uneven draw of air throughout the home. It's large enough so it doesn't affect the wear on the motor but it doesn't help to heat and cool the upstairs at all...except that it keeps it hot in the summer and cold in the winter! Return air is an important aspect of heating and cooling those high ceilings that ties right in with the use of your furnace fan. As I said, the furnace fan is great for creating air movement and keeping the air mixed but for those who have great return air placement, the benefits of that fan are even better. This is how the fan can filter the air as it works while removing the warm air as well. First, let's understand that cool air displaces warm air. I guess you can say it rises but that's really not true. It's pushed up by the heavier, cooler air. It's also good to know that heat "attacks" cool, not the other way around. Heat is greedy and wants to impose it's will on everything cooler than it is. Okay, so now that the fan is off, the air is not mixing and the heat up there at the ceiling is sitting on top of the cooler air, greedy heat will begin to warm the air below it. What if there was a way to pull this hot air off the top and cool it? There is. This is where a high wall return air register comes into play. If you're building a house and have a room with vaulted ceilings, be sure that your HVAC system design includes a high and low return air register in that room but that the extra return doesn't factor into the load calculations. This way, in the summer months, you can block the lower return and allow the high wall return to pull the heat off the ceiling allowing the cool air to build up better and in the winter, think opposite. Remember too that cold air being heavier is harder to move, right? Blocking the return air can be simple by either using magnetic covers or by having a register with dampers in it installed so that you can push the lever to shut it down like a supply register. 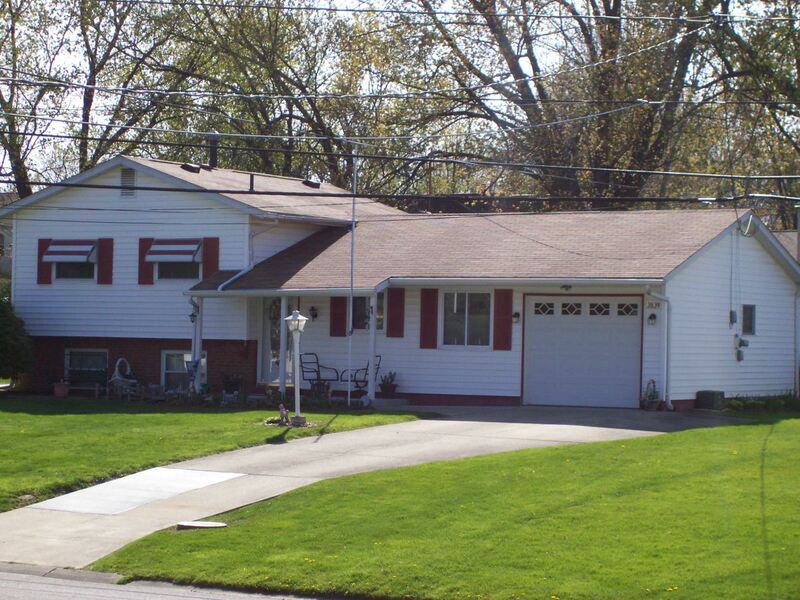 This addition really depends on the construction of your home. Some could be done quite simply while others may be a bit more difficult and costly to add. In a nutshell, since there are...a few, different home designs out there, you need to get air from point "A" to point "B". 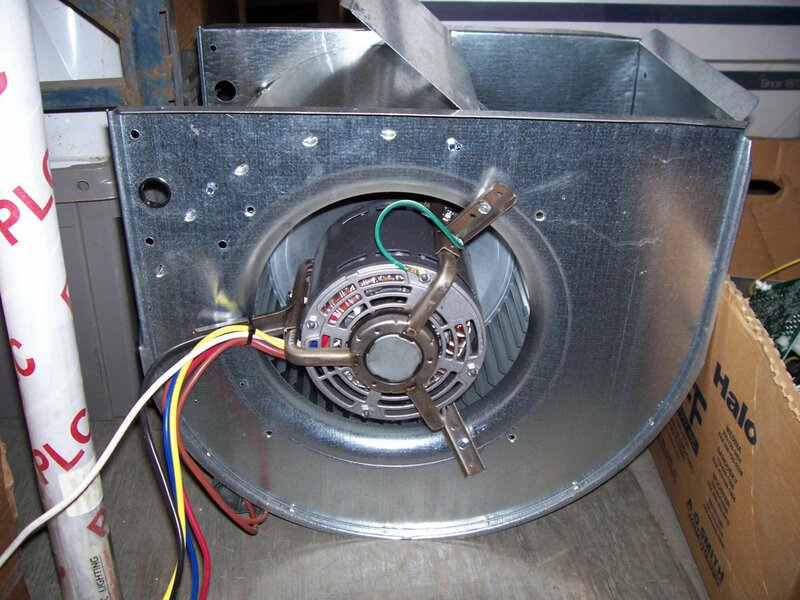 The object is to seal off an opening so that the air is being drawn only from the area you want it to be (point "A") and taken back to the return air duct (point "B") where it can be cooled and recycled. Hopefully, this is something you can do easily but there are many cases where the cost could outweigh the benefits. It really depends on where you're adding the return register in proximity to the return air ducting. You can use stud wall space to help contain the air along with the drywall so keep that in mind. Just be sure you're not drawing air from "dead" spaces, basements, kitchens or bathrooms. 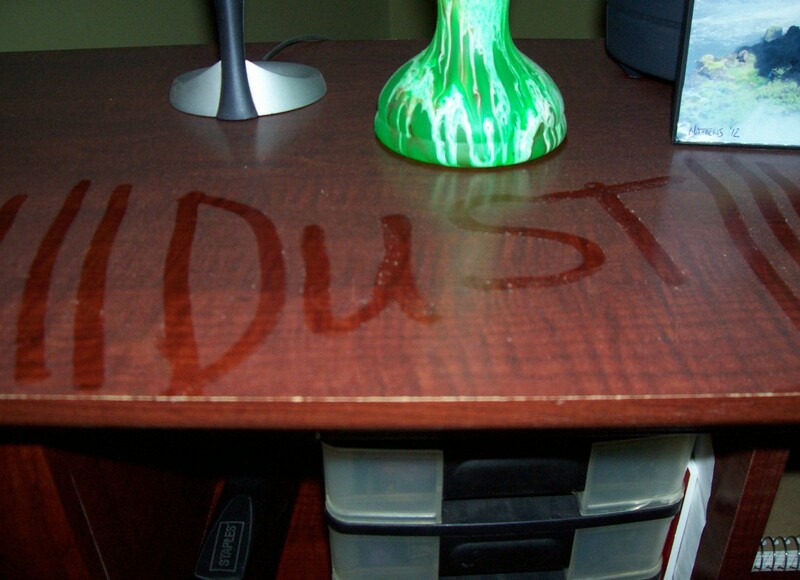 These locations will send less pleasant air throughout the home. Ceiling fans are another great way to help heat and cool a room with vaulted or high ceilings. Nowadays, there are some really nice ceiling fans that can be mounted in vaulted ceilings and operated by remote. This makes it simple to use without the hassle of climbing up there. "Climbing up there? I operate my fan with a light switch." Yes. Yes you do and this is why I suggest the remote version. Why? You know that little switch on the base of the fan that nobody ever uses? That's why and the remote can do that too, on a lot of models. Using the ceiling fan's switch to reverse the direction of its rotation is important to assist in whatever it is you're trying to accomplish. If you want to get the heat off of the ceiling and down to where you are, you need to let the fan push it down through the cooler air. 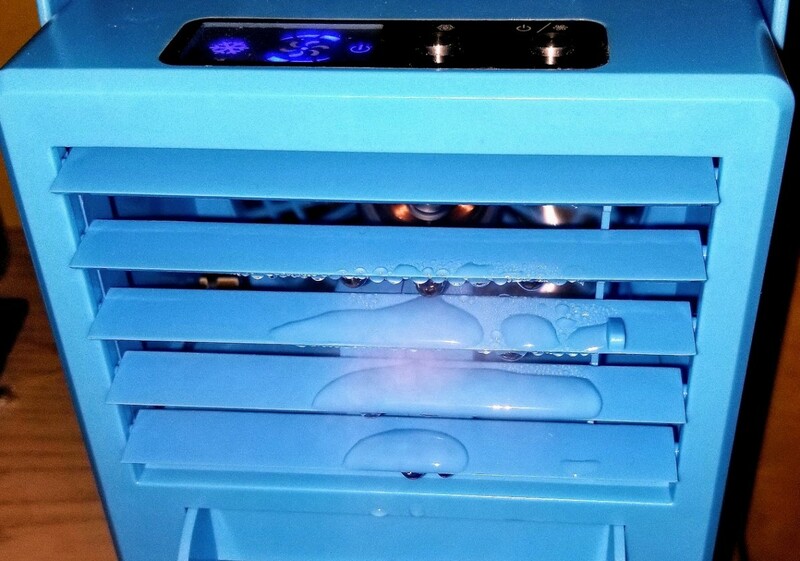 If you want to help pull the cooler air up off the floor, you need to reverse the fan's rotation so that it can do that. Make sure you have a fan that has a reverse function that can be operated by it's remote. I recently installed this Hunter 52-inch ceiling fan in my house. Hunter is a quality name and best of all, you can reverse the direction of the fan with the use of the remote—a very important feature. I hope that this information will help you to be more comfortable in your great room. No doubt this is the room you likely spend your time in and on, you deserve to be cozy in it too. These tips are simple and should lend themselves well to the comfort of your "Home Sweet Home" without spending gobs of money and actually saving some in the process. Which ceiling fan direction pushes cold air into the lower part of the room? How can I figure this out? The fan blades are tilted so that one direction scoops air and in the other, it pushes air. When the higher edge leads its pushing air. When the lower edge leads it scoops air. I am building a VERY tall structure with basically 2 1/2 floors and the HVAC folks (2 teams for quotes) are suggesting totally different systems. They are talking about 3 individual systems. One for ground level, one for the main level and a third to tend to the high vaulted ceiling. We are also planning to use 3 72 inch fans in the ceiling. This seems a bit much too me? I hope you understand how hard it is to question their decisions with little information. That said, I’ve always been a fan of multiple systems in big homes. Yes, there is the maintenance but there is also back up heat and cooling if one goes down. It also provides the most even keel comfort throughout the home. I would probably ask about zoning the third room from one of the other 2 systems to cut it back from 3 if possible. The fans are really up to you. If you don’t need them you just shut them off but they may also be of great benefit if you do want them and it’s much cheaper and less intrusive to do it during construction rather than after the fact and you trying to match fans or replace all of them. If you have two ceiling fans on a high ceiling, should they circulate in different directions? if It were me, no. I’d have them running in the same direction. I think this creates the most even temperatures and airflow in the room. I have 2000 SF house the great room has vaulted ceilings I have a close vent from that room to cool the rest of the house. There are two floors upstairs is where the bedrooms are. Or should I leave all the vents open not sure what's logical I heard from another HVAC novelist to close all vents but the upstairs because cool air sinks downward? This answer is tricky because A) there is a lot I don't know about your home and B) because there's a lot of math and I don't know much about your system design. But here is what I can tell you. If you shut down rooms that are on exterior walls, then the heat will penetrate further into the home. Cool rooms help rooms around them stay cool since they share walls. Make sense? Your system is to be designed so that each register allows a certain amount of air and a 6" pipe (for example) can only move so much air. (Trying to shove 5 lbs into a 2 lb box) You can only accomplish so much with this method, and if you overload the duct, you'll only create back pressure and not move enough air. Perhaps you should consider zoning your system. This would allow different areas of the home to basically open and close as demanded by the thermostats in those zones and not leaving the system to operate full time at an improper balance or you run up and down doing it manually. There is a logical way to do what you say, but I don't recommend running around shutting off all your dampers randomly or just saying "all the downstairs ones." Unfortunately, it's not something I can just teach you or that you'd even have the tools to do it. Tinkering won't hurt, but wholesale changes could make things work harder than they should or perhaps make the issue worse. Keep your fan running. 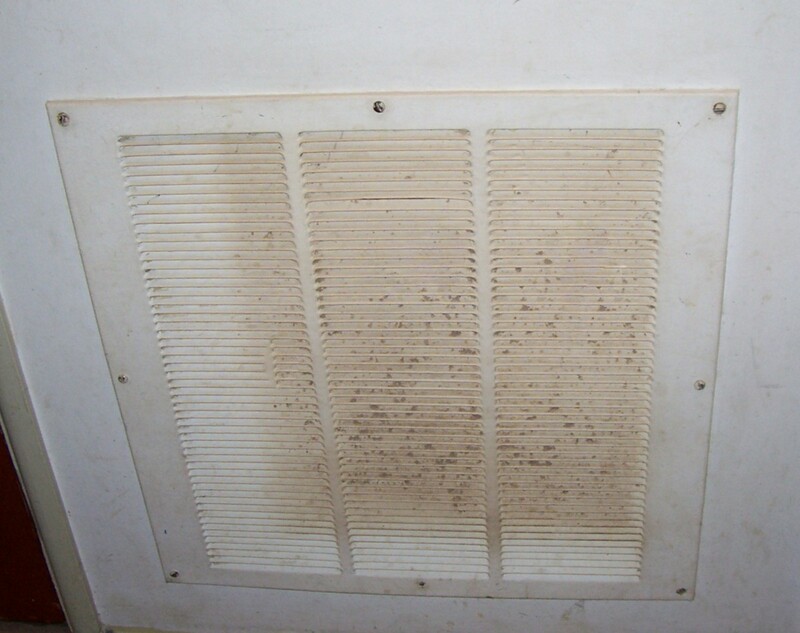 It will help even out temperatures in the home, costs little, and cleans your air in the process. I have a separate structure from my home. I have baseboard heat which heating isn’t a problem, but I have a window unit for air conditioning it’s a 14x30 room that is an office /work space separated by French doors. 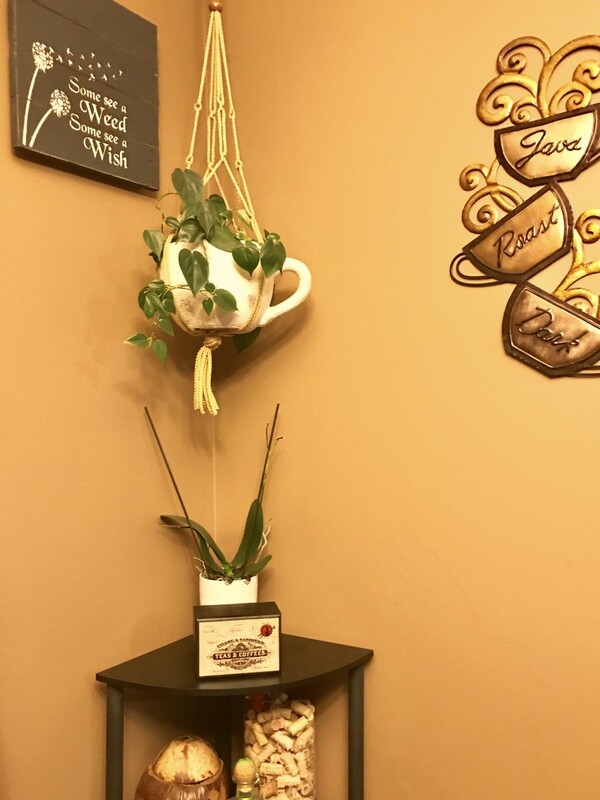 It goes into the other side which is my home hair salon that is 24x24, and I have two large air conditioners and one small by 12:30 pm the air conditioners just can’t cool it. The temperature is 85. I don't have any exhaust fans. Would they help? Fans might help, but that’s a little complicated, so you don’t exhaust your cool air or create a vacuum. (Can’t take the air out without bringing some in) Maybe something controlled by a humidity sensor could be considered. I would consult with a local HVAC company to gets suggestions on sizing, placement, and controls. I think the article should help quite a bit with things to be aware of. I personally would have both high and low returns in a room with huge ceilings, especially if it was a decent amount of square footage. It definitely won't hurt and is very easy to do during construction compared to after. Ceiling fans are a good idea too and I would have one of those in there as well. If there is a lot of glass exposure, make sure they load the room with proper supply air as well. You can always damper off a supply if you need but adding one in after the fact is not so easy. Nameless - I accept all comments however you are mistaken. The system still cycles just fine with the fan in the "on" position. 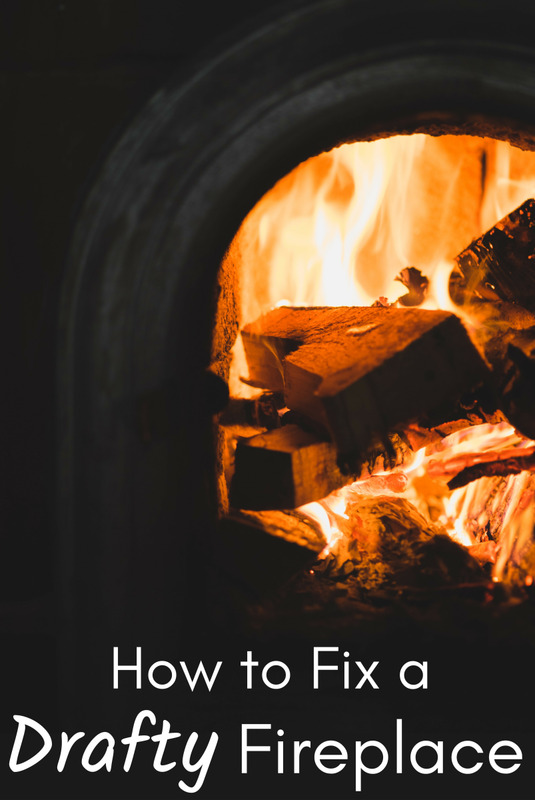 I've ran mine this way for years and many HVAC techs will confirm the same information that running the fan continuously is in no way disrupting the normal operation or cycling of the system. Try it. You'll see. You should not leave your fan on ON. The system must cycle which requires the fan to turn on and off. This is a poorly explained article. Connee - I'm not familiar with that set up but there are a whole lot of different products out there. It sounds like some sort of zoning set up but I've never heard of one being controlled by manual switches. Sorry I can't be of much help. Thanks for reading and commenting. I have a home built in 1984...it has 3 square vents in the vaulted ceilings, in living room and atrium room, and then small vents in the bedrooms downstairs. The upstairs vents are operated by switches individually. I believe the idea was to take accumulated heat from ceiling and direct to the lower level for heating, but not sure...anyone seen these? Thank you! I have a 1900 home and I'm a novice re heating and keeping my home warmer w/o installing two units. Appreciate explanations of auto fan and the mysteries of warm vs cold air. I also have those huge returns in the floors in foyer and living room. I will keep them uncovered by rugs. Thank you again. I'll check out your other topics. Nice hub! thank you for sharing! I understand about the blower running all the time but should the thermostat be sett so that warm air can be distributed while blower is running anyway? my husband will not move the thermostat so that that happens the air that is being circulated is cold air in these high ceciling rooms. Very interesting! We have a high ceiling that gets nice and dusty on the chandelier. Nice hub! Interesting and useful hub! 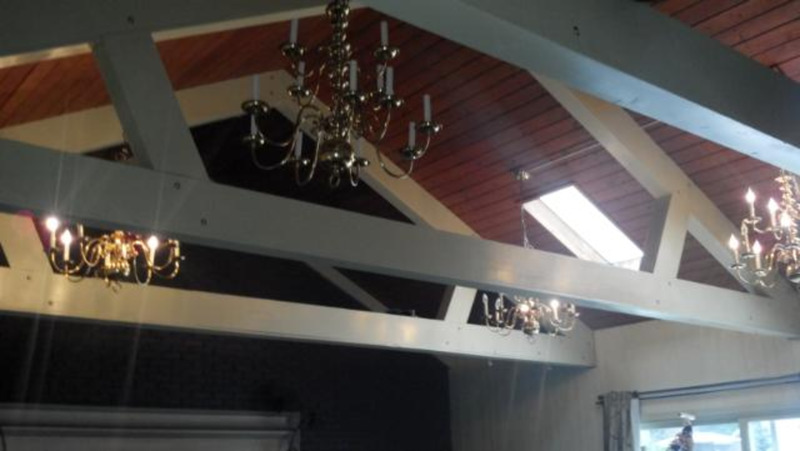 More and more homes are being built with vaulted ceilings so this is great info. If you like your fans in that room now, check out that remote control here. It can be added to an existing fan so perhaps if your décor is the way you like but want to have remote. There's your cake and there's your fork...dive in! Oh, wow - a major Aha moment here for me! I knew about the reverse switch (that nobody uses), but since my fans are too hard to reach, I abandoned the idea of messing with them. I need to do the remote thing. And I suspect buying new fans will show a payback just for the efficiency and for that feature (the ones I have now are probably 16 years old). Even in hot Texas, rooms with high ceilings get cold in the winter due to the heat rising, so investing in new fans will pay off all year round. I can install the old ones in other rooms I use less often & that don't yet have fans. Great and witty caption on your photo of the giant floor fan! Lol! Great tips. I'll need this info when we close in our carport. Voted up, shared, etc.